The Renaissance Society of America promotes study of the period 1300–1700. 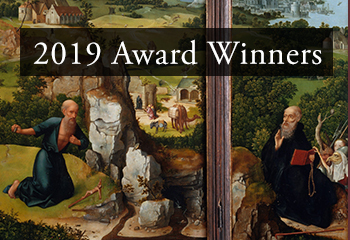 The Society produces the Renaissance Quarterly journal and sponsors publications, fellowships, awards, and other benefits for its members, to support their research and recognize their accomplishments. Its annual meeting brings together scholars from North America and around the world, representing a wide variety of academic disciplines. RSA’s members include college and university faculty and students; staff at museums, libraries, and other cultural institutions; independent scholars; and many others interested in Renaissance studies.